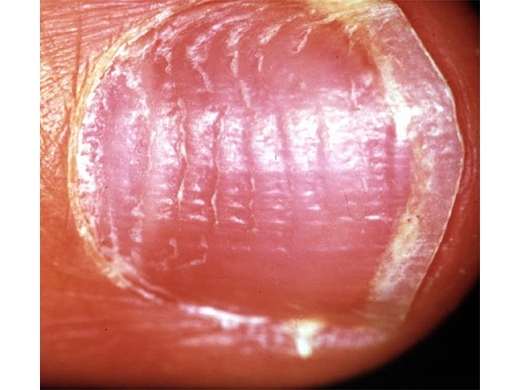 Nail abnormalities are not just unsightly; it can also be reason for concern. Often, the nails are a tell-tale sign or indicator of other health issues. So while getting your nail abnormalities taken care of can be done to help you feel better about how your nails look, it is also important to have these details looked at by a professional. This can help prevent problems that could be the result of other more serious health issues. If you have nail abnormalities, it is a good idea to have a doctor or dermatologist look at them to determine how to treat them, as well as whether or not further testing for other health issues should be done. What types of concerns could nail abnormalities indicate? Although not every nail abnormality is the sign of something more serious, it is important to be aware of other health issues in the body this could indicate. For example, if you have a change in the shape of the nail it could be a symptom of heart problems, thyroid issues, anemia, liver or kidney disease – just to name a few. You should always be aware of changes in shape, color and thickness as well as the appearance of stripes. 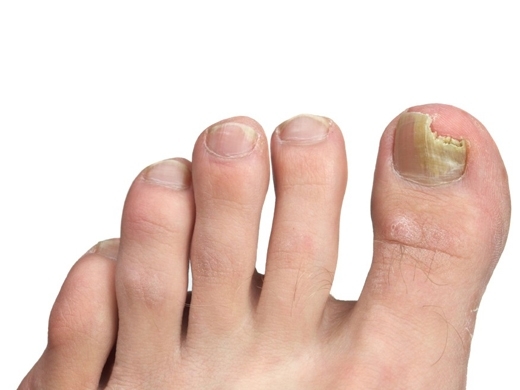 Aside from this, you may also have issues with things such as nail fungus, which is entirely different. Of course, even watching for the amount of brittleness you notice in your nails is important. 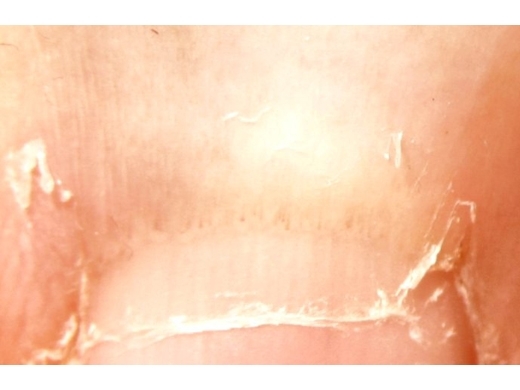 While brittle nails can happen with age, it could be an indicator of something more serious. What are some examples of nail abnormalities? 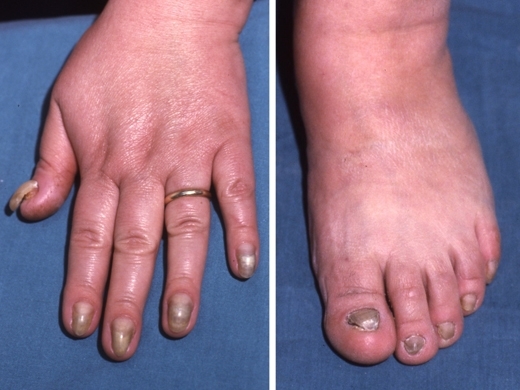 There are a wide variety of issues you may find as nail abnormalities. Some are fungus or other issues, and some may be indicators of a more serious health issue. Detecting the cause of your nail abnormalities is crucial. For example, you may have lines on your nails, which could be an indication of malnourishment or could just be the result of recovering from an illness. Of course, if these streaks are reddish in color, this could be an indication of something more serious such as an infection of the heart valve. There are other things you should be cautious of. 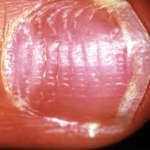 For example, you could also have a fungus such as Tinea Unguis, which is ringworm of the nails. When in doubt it is always a good idea to have your nail abnormalities checked out. Either way, it is important to let a professional determine whether or not you need treatment. What types of treatments can be done for better nails? So much of this is determined by the type of condition you have. If your nail abnormalities are due to another health related issue, treating the condition may help fix the nails. In the instance of fungus, it would be another approach altogether. Set up a consultation with one of top-ranked dermatologists today and find out what your nail abnormality means for your health.